A photographic and journal description of the most intertesting roads in Alaska, including roads out of nonroad-connected areas such as Kodiak and Nome. 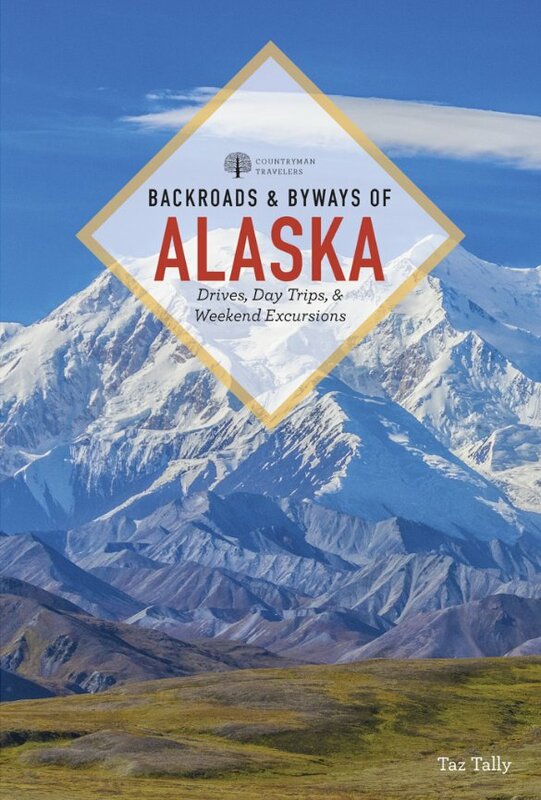 Included are maps, highlights and detailed descriptions of each road as well as Alaska-specific gear and travel tips. I will autograph each copy and let me know if you want it me to sign it for someone in particular.